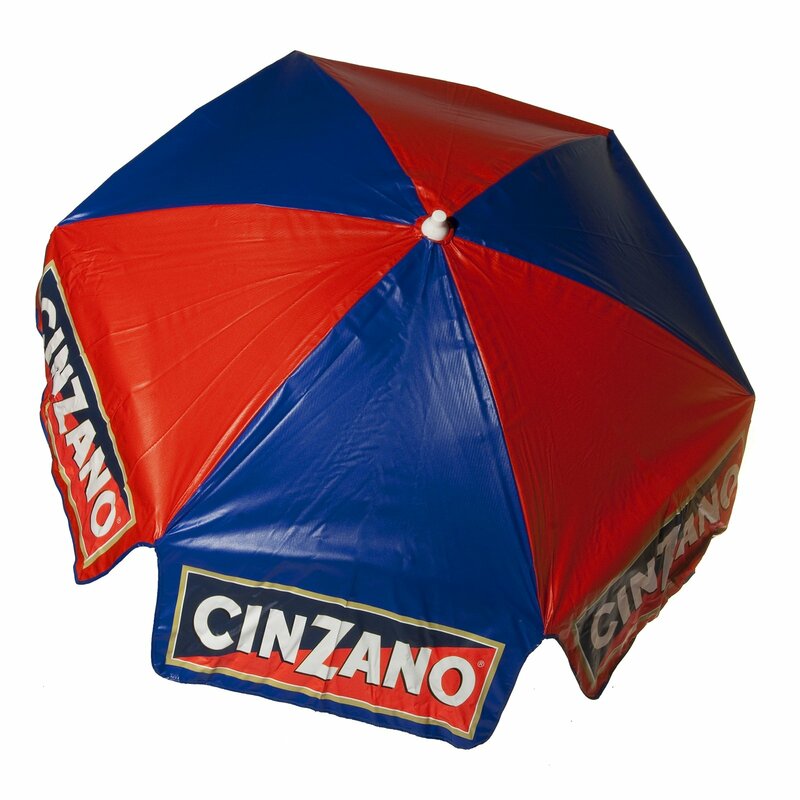 Spruce up your commercial or residential patio with this fun, brightly colored 6ft Cinzano umbrella. 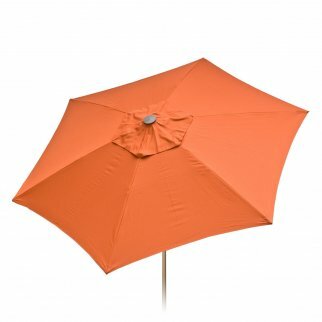 This umbrella has a push up aluminum frame with steel ribs. 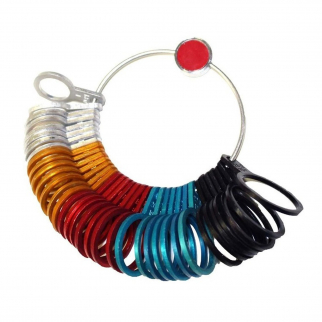 It also includes a 3 position tilt to protect you from the suns harmful rays throughout the day. You'll definitely want to have this amazing umbrella for your patio! 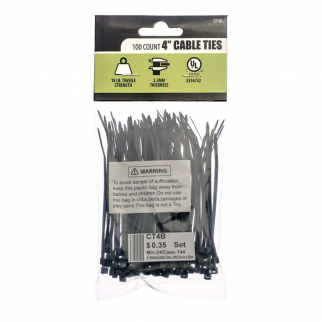 Weather Protection Dimensions: 61" x 5" x 5"